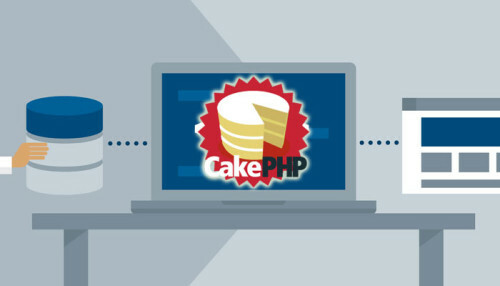 CakePHP is an open source PHP framework utilized to provide the architectural base to web applications. This feature-rich application is gaining unparalleled momentum in the web world owing to its range of dynamic capabilities. Compatibility with the MVC (Model View Control) Architecture, Object Rational Mapping, its CRUD functionality and easy configuration capabilities are just a few of the notable advantages of this platform. Having a hands-on experience and special expertise in CakePHP, we can develop any project from scratch and make it successful in a described time-frame. Being a most trusted web development company, we serve various clients with our robust CakePHP web application development service at the most competitive rates. Our veteran developers make themselves updated with the current standards of the CakePHP and its latest versions. We promise you to deliver result-oriented solution for your CakePHP development project.